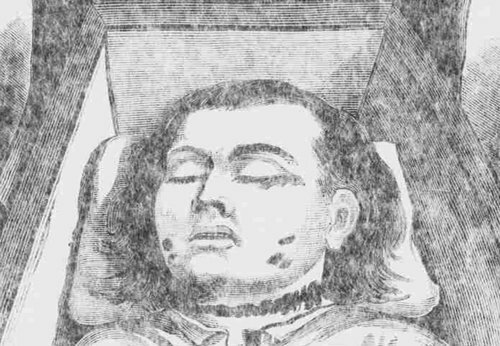 Ada Wilson - A Possible Early Jack The Ripper Victim. 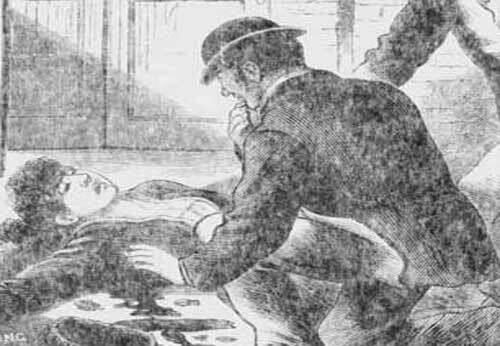 Ada Wilson was attacked in her room in Mile End on 28th March, 1888. 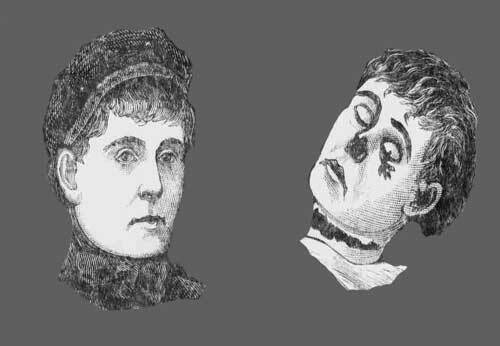 Although she is not believed to have been attack by Jack the Ripper, there are certain similarities between her attack and the later murders. She was evidently working as a prostitute, and Jack the Ripper would later exclusively target prostitutes. A knife was also used in the attack on her. 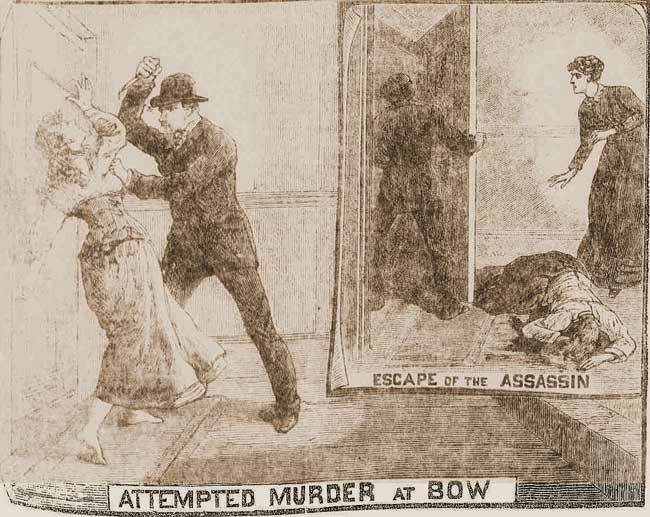 Just over a month after the death of Annie Millwood another attack on a woman was reported by the newspapers. 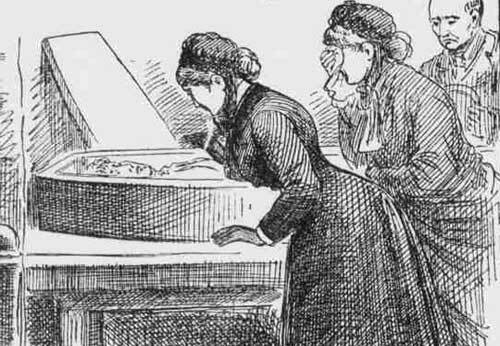 A little after midnight on March 28 1888, thirty-nine-year-old Ada Wilson, a dress maker, was sitting in her room at 9 Maidman Street, Mile End, when there was a knock on the door. Opening it, she found a man aged about thirty, who was around five foot six in height, and who had a fair moustache and a sunburnt face standing outside. His clothes consisted of a dark coat, light trousers and a wide-awake hat. The man threatened to kill her if she didn’t give him money. When Ada refused, he took out a clasp-knife and stabbed her twice in the throat. Her screams disturbed her upstairs neighbour, Rose Bierman, who came down to investigate, and found Ada Wilson in a state of near collapse in the hallway. "Stop that man for cutting my throat," Ada shouted, as a "fair young man" rushed to the front door, unlocked it and disappeared into the street. 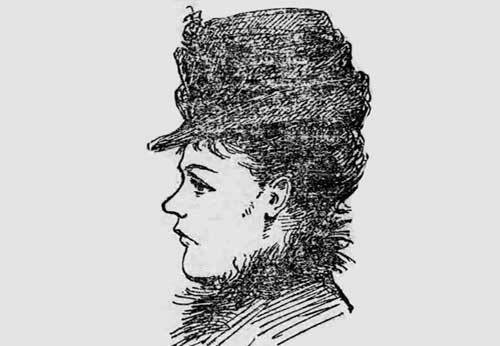 "I don’t know what kind of wound Mrs Wilson received," Rose Bierman later told the Eastern Post, "but it must have been deep, I should say, from the quantity of blood in the passage." Despite a newspaper report that Ada Wilson was in a "dangerous condition" and it was "thought impossible she can recover," she did in fact make a full recovery and was able to tell the police what had occurred, as well as provide them with a description of her would-be murderer. 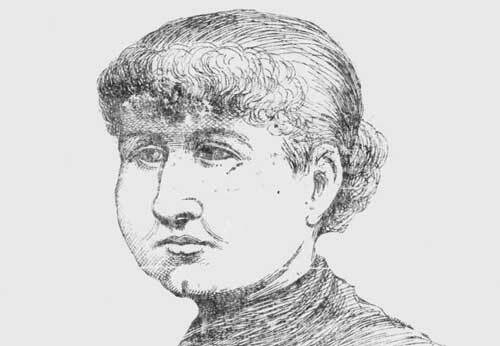 It is highly probable that Ada Wilson was a working prostitute who was attacked by one of her clients. Whether that client later became Jack the Ripper is open to debate. Some argue that the attack occurred too far east of the area where his acknowledged victims were murdered for there to be a connection. But then who's to say that, as with his Modus Operandi, the killer didn’t explore different neighbourhoods until he settled on one where the maze like complexity of the alleyways and passageways made for an easy and unobserved escape from the scenes of his crimes? 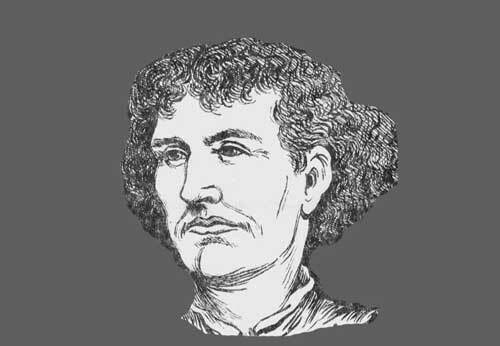 Others argue that the motive for the attack on Ada Wilson was quite clearly robbery, and that Jack the Ripper was not interested in stealing from his victims. 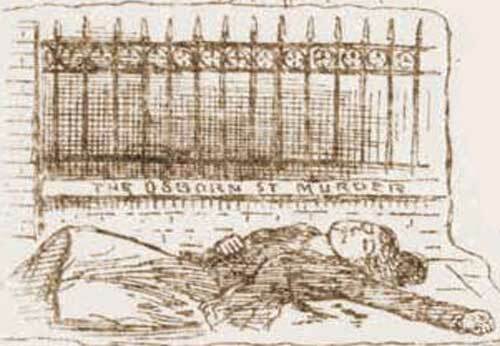 It should, however, be remembered that we only have Ada Wilson’s testimony that robbery was indeed the motive, and given the fact that she was almost certainly a working prostitute who, according to her neighbour, Rose Bierman, "often had visitors to see her," she may well have invented the demand for cash in an attempt to keep her prostitution secret. Her attack, however, did bear certain similarities with the later attacks of Jack the Ripper. She was undoubtedly a prostitute, and Jack the Ripper would later exclusively target prostitutes. 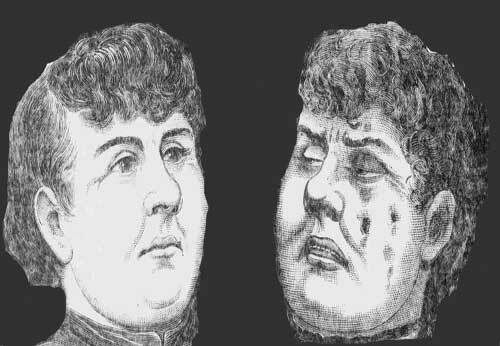 The description of her attacker resembles later descriptions given by witnesses who may have seen the ripper with his victims. 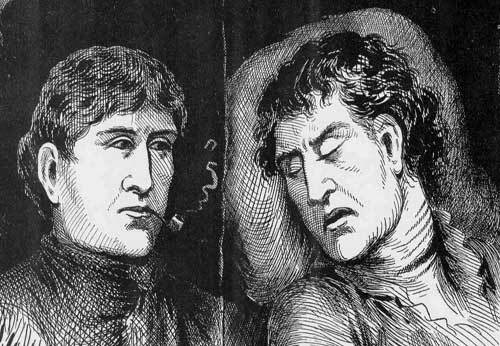 Ada's assailant not only used a knife, but also targeted her throat, just as the Ripper would with his acknowledged victims. 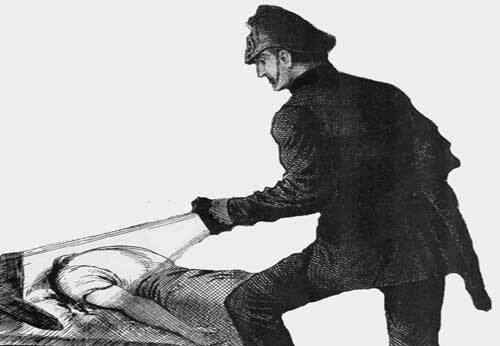 Given these similarities it is possible that the violent assault on Ada Wilson may have been an early attack by Jack the Ripper carried out before he progressed to the horrific mutilations that were the hallmark of his later crimes. That said, it seems unlikely that the police and press at the time would not also have made the connection and it would be interesting to know why they apparently didn’t later come to think of her as an early victim at the height of the Ripper scare.